Creative Critterz Imaginations: WINNER of "Way to Go Graduate!" Challenge!! I entered the card I made for my daughter and I WON!! I am so honored. The first challenge I have ever won. I can't wait to enter more challenges and use this new cartridge. Thanks so much Creative Critterz! Creative Critterz Imaginations: WINNER of "Way to Go Graduate!" Challenge!! : "Hello Everyone! This is Tammy and yep! I'm neck-deep in graduation stuff this week! Last night, we attended my son's 'Senior Banquet' a..."
Hi everyone. Its Amy again...I made this beautiful tealight holder card using The Boxer board from Crafter's Companion. 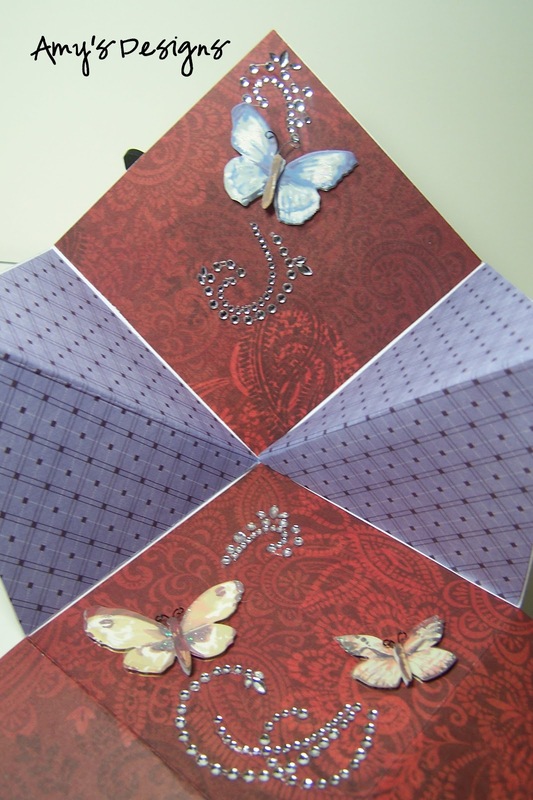 The paper that I used for the card was the Fairyopolis Paper Pad. ﻿I stamped the butterflies and the sentiment on the front of the card using the Autumn Fairyopolis stamp set from Crafter's Companion. I used the Fairyopolis Triple disc CD set. There are so many things you can do with this CD and so many ideas and beautiful Fairy's. I love this CD. The new boards for The Ultimate Crafter's Companion are awesome. The Advanced Construction Techniques DVD gives you step by step instructions for so many projects. 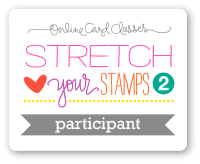 This envelope was so easy to make for this card using The Envelobox Creator. The tealight card fits perfectly into this envelope. I also used my gypsy to design the card. I just love using my Gypsy because it makes it so much easier to design with. Of course I had to use some PKS faces even though it wasn't required for this challenge I just think they look so adorable. This challenge for Creative Critters was to make anything for a graduate using your Cricut Imagine. I came up with this card for my daughter because she will be going into middle school next year. This is the second card I have made with my Imagine. So far it is pretty nice I think I need to play with it a little more so that I can use all the features fully. 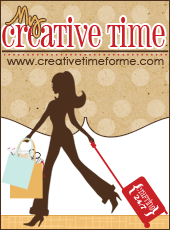 This card was made for My Creative Time Throwback Thursday Challenge. For this challenge you had to use one of my favorite cartridges...Doodlecharms & the color blue. Since the card was blue I wanted to stamp on a green piece of cardstock and use a birthday saying. I think this would make a perfect card for a male old or young. 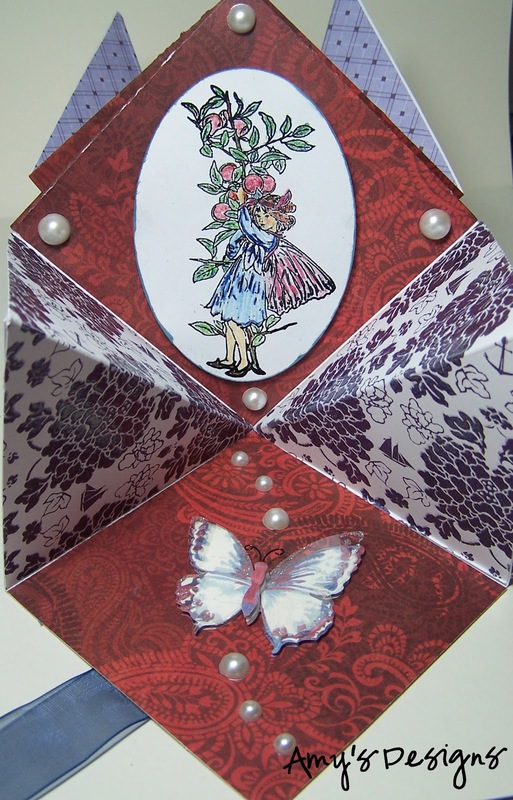 This 8x8 layout was made for the Peachy Keen Stamps Sketch Challenge 51. My daughter loves to sing & dance so I wanted to make a page I could put a picture of her on. I chose green instead of pink because green is her favorite color. have to admit that I was a little intimidated when I got these paints. I first thought no way am I going to be able to do anything nearly as nice as she has. I watched the Paint Fusion DVD by Sheena Douglass about three times then tried it. It really was super easy to do and it was allot of fun. 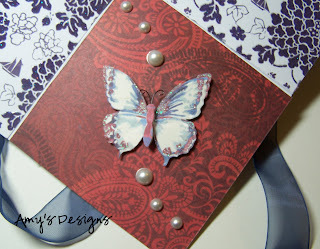 The Stamp set is Paint Fusion by Sheena Douglass Berrie Set, the card base is Pearlescent Paper Card Pack -- Brights, the acrylic paint is from Eco Green Crafts, the brushes I used were Royal and Langnickel Brushes, and the berry background is recycled chipboard die cuts. 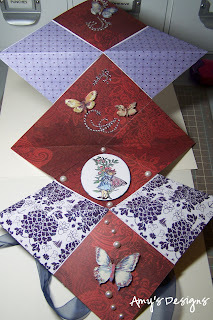 These were for my Mom for Mother's Day and My Pink Stamper National Scrapbook Challenge # 5. I wanted to give her flowers but I thought these would last allot longer then roses. This scrapbook page was made for My Pink Stamper National Scrapbook Challenge # 3. This scrapbook page was made for My Pink Stamper National Scrapbook Day Challenge # 10. This card was made for My Pink Stamper National Scrapbook Challenge # 12. I used my Gypsy to weld the Hello Kitty together in black then made an extra face for the front of the card. I made this card using The Ultimate Crafter's Companion from Crafter's Companion. These adorable butterflies are from the Fairyopolis Cardmaking Kit. This kit is so easy to use and you don't have to use them to make cards you can use them for anything you want. They are so versatile. I love this kit. This card was super easy to make. I watched the DVD that comes with The Ultimate Crafter's Companion. This DVD is full of some awesome ideas and they are so easy. If I can do them anyone can.